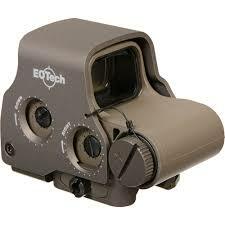 L-3 EOTech designs, manufactures, and markets electro-optics products and systems. 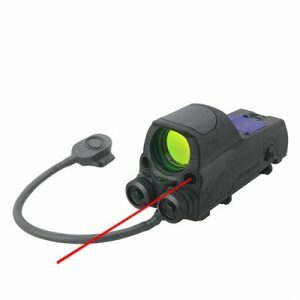 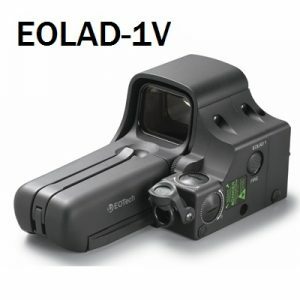 It uses advanced laser and holographic technology to enhance optical devices in target acquisition systems, recreational sport optics, and sighted automation environments. 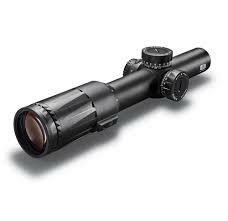 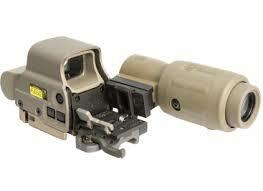 The Extreme XPS-3 (EXPS-3) is the standard issue sight for USSOCOM. 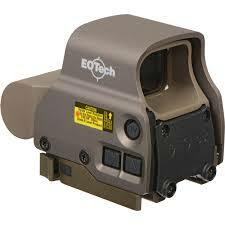 It features EOTech’s latest design innovations, including a transversely-mounted CR123A battery that helps isolate the battery contacts from the effects of recoil. 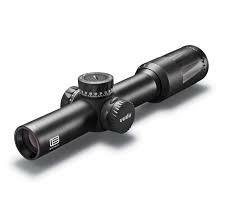 The EXPS-3 Series is available in three different reticle patterns.